Friday, March 11th, 2016 at 10:37am. 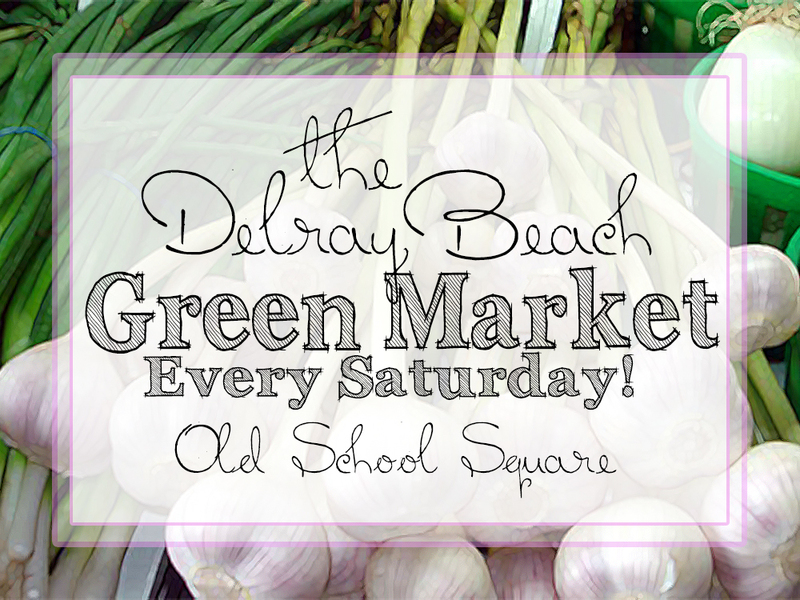 The Delray Beach Green Market is a beautiful, artisan market out in the fresh air of sunny south Florida. The scene is bursting with vibrant colors from fresh flowers, the air is filled with the scent of fresh baked goods and live music fills the air at the Delray Beach Green Market. All of the amazing features of the green market are topped off with the views of the beach and surrounding charm of Delray.